One solution. Hundreds of platforms. 100% compatibility. Speed. Did you hear a similar description while looking for a solution for cross-platform applications already? Mautilus brings the game of the SDK to a new level. How? 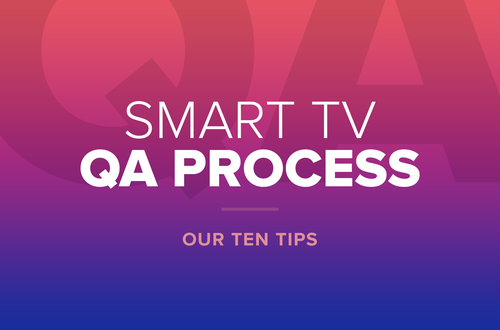 The world of applications for smart TVs has been fragmented for many years now – the manufacturers usually use their own unique solutions. Developers had to adapt their codes to each device separately and were bound by the manufacturer’s changes. That’s why Mautilus brought to the market its own SDK – to get your content on as many screens as possible with only one application. But you didn’t think we were done, did you? Quite the contrary, actually! Technology is moving forward and we want to remain at the forefront of this progress. 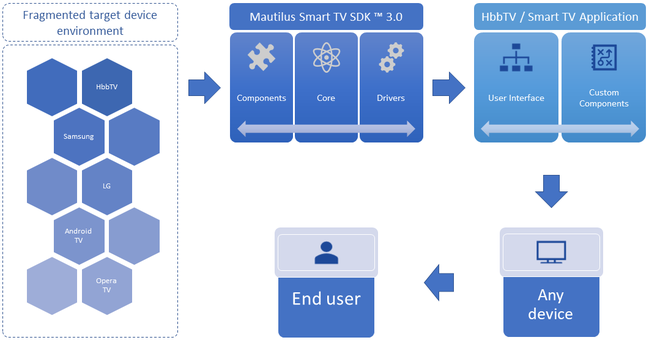 The team of developers in Mautilus is therefore constantly working on making our SDK to be one step ahead; and the result is new, better and faster version: Smart TV SDK 3.0. What exactly is making the difference? 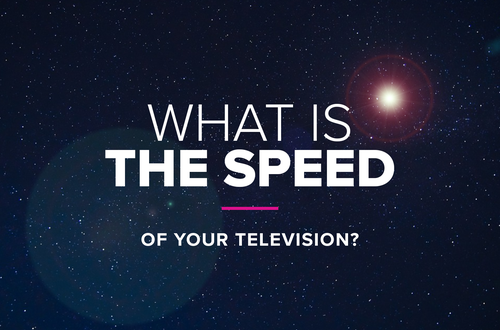 So far our SDK has been doing a great job in solving the fragmentation of the TV world, but didn’t cover everything. The new SDK 3.0 can be used across all TVs, bringing a revolution in compatibility onto the market. SDK 3.0 is faster than ever. We didn‘t want to just catch up with the current situation, so that our product can be obsolete in a year. Thus we plunged into the latest technology, used it, adjusted to our needs – and ensured compatibility for many years ahead. Our SDK 3.0 is therefore not only a temporary solution, but an investment. 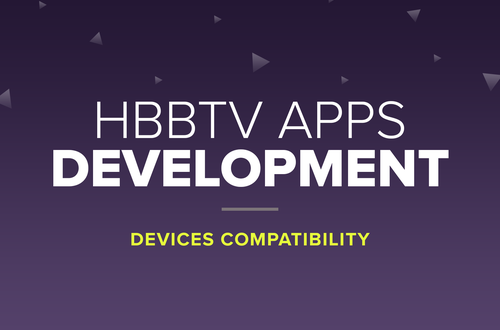 Developed on Smart TV, functional for HbbTV: The used solution makes it easy to convert applications even to HbbTV's progressive platform. If you are not decided yet and just don't want to miss anything, click below and sing in to our newsletter!